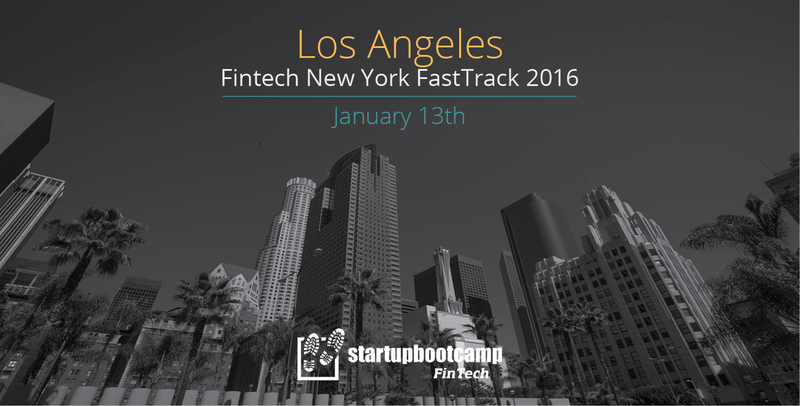 On the 13th of January, Startupbootcamp FinTech welcomes you to Los Angeles for a Startupbootcamp FinTech Pitch Day. Selected teams will be invited to pitch, get feedback and learn more about the Startupbootcamp FinTech program. 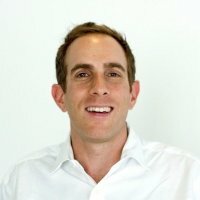 On the 13th of January, Startupbootcamp FastTrack will make a stop in Los Angeles as part of its international tour to support the world’s top startup cities.